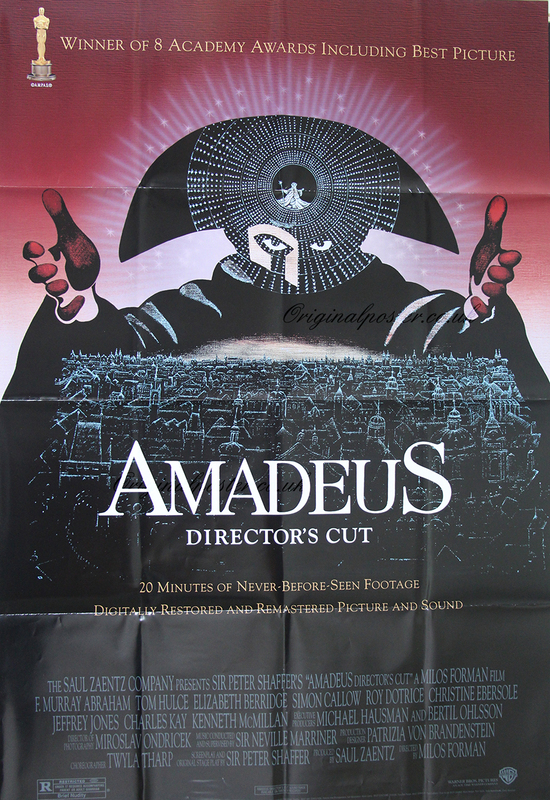 Details Double-sided folded film poster to advertise The Director's Cut in celebration of the 8 Academy Awards won. Printed in 2001 by The Saul Zaentz Company. Featuring "20 minutes of never before seen footage digitally restored and remastered picture and sound."